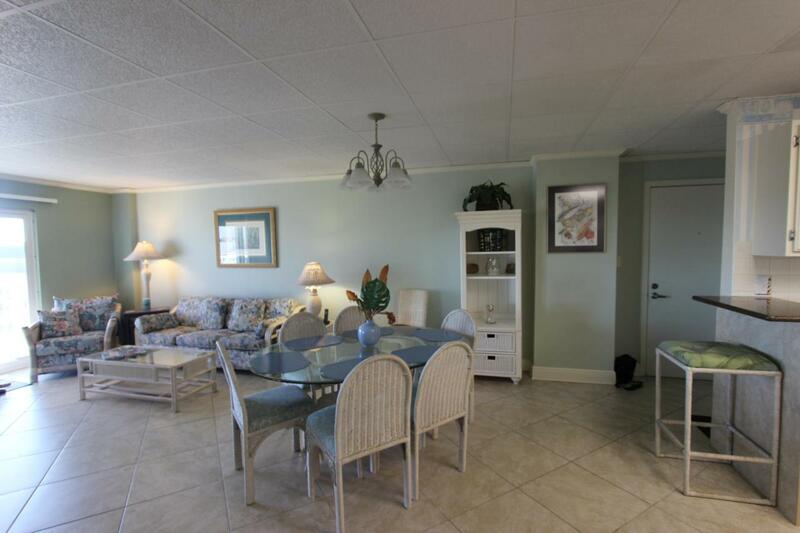 NEWLY RENOVATED 4TH FLOOR HARBOR FRONT CONDO. 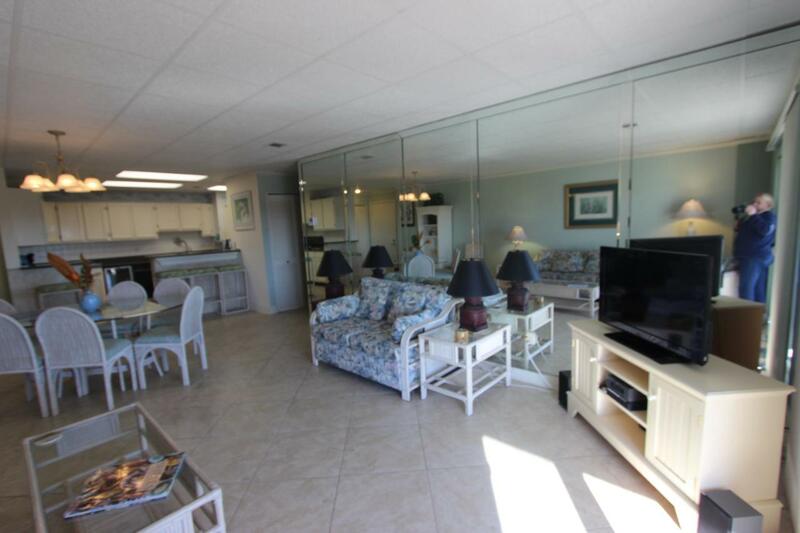 THESE CONDOS HAVE BOAT SLIPS AVAILABLE WITH FIRST COME FIRST SERVE AVAILABILITY. THIS CONDO HAS MANY UPGRADES. NEW WASHER AND DRYER AND NEW AIR CONDITIONER/ AIR HANDLER RECENTLY INSTALLED. GUEST BATH HAS NEW CABINETS AND TILED SHOWER WITH SHOWER DOORS.. KITCHEN FEATURES A WINE REFRIGERATOR. COMPLEX JUST RECENTLY HAD A NEW ROOF INSTALLED. 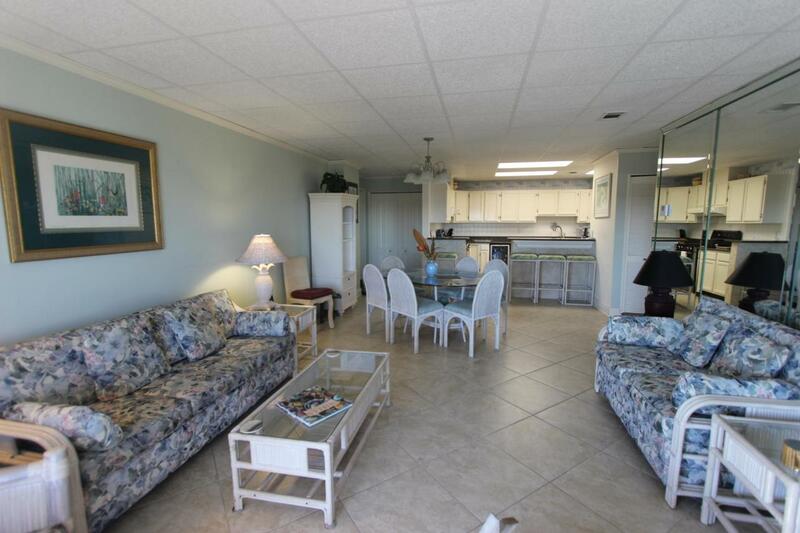 THS CONDO IS OFFERED FURNISHED WITH A FEW EXCEPTIONS. COMPLEX WILL BE GATED SOMETIME NEXT YEAR.. PROPERTY HAS LARGE TWO STORY COMMUNITY ROOM FOR OWNERS. Listing courtesy of Destin Beach Realty Llc.